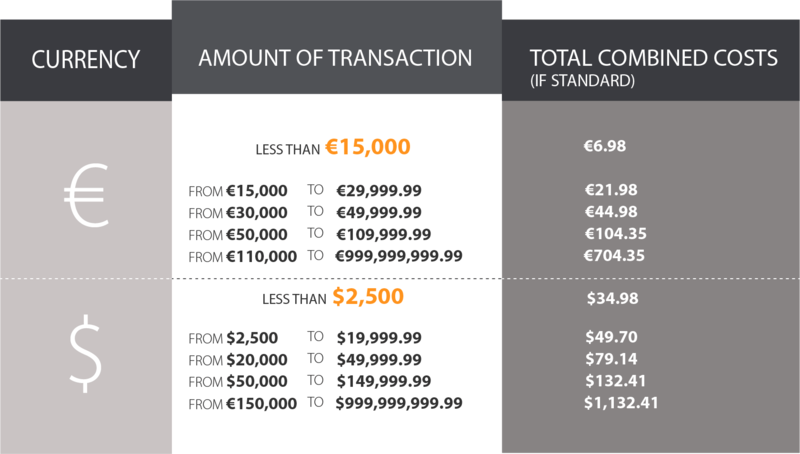 Transpact™ Escrow prices are flat rate. There is no percentage charge. Additional charges may apply in some exceptional instances. 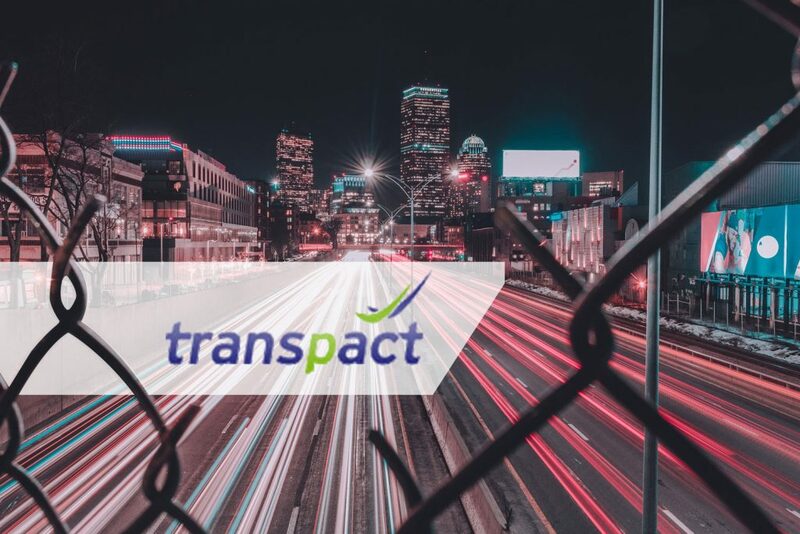 Transpact™ is Europe’s leading escrow service, is an FCA Authorised and Regulated method of payment. Waste-Outlet does not charge you for using Transpact™ escrow service for your scrap listings. The payments for this service will be handled directly by Transpact™. See pricing table below.